Indian cricket team is dominating the on-going Test series against Sri Lankan team. After the dramatic draw of the first Test match, Virat Kohli's boys managed to thrash the Islanders in the second Test match. Now the Indian team is leading the series with 1-0. And by the way, Virat Kohli's boys are performing in the third Test match, it seems India will also manage to win or draw the third Test match. If India manages to win the series, then the country will level the record of Australia and England to win nine consecutive Test series. 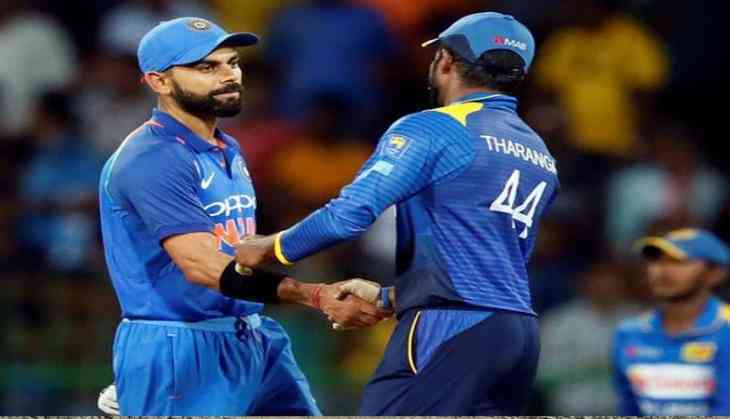 After the three match Test series, men-in-blue will face Islander in the three-match One Day International series and three matches T20 International series. Here is the full schedule of the T20 and ODI series. The Indian squad for the T20I series against Sri Lanka is not announced yet.